No one had ever looked at her and seen perfection - until now. 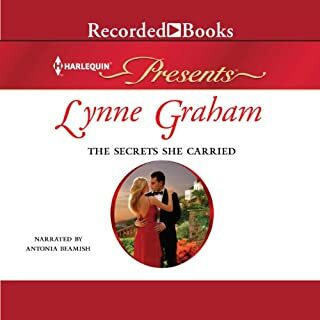 Delicate, titian-haired Theresa Noble has met her father’s associates in the past, but the gorgeous, Italian-born Sandro De Lucci leaves her speechless. Eighteen months into their marriage, however, Sandro has turned to ice. Desperate to escape a relationship that has proven to be as stubbornly passionate as it is cold and hateful, Theresa summons up the courage to ask for a divorce. But before he’ll grant her request, Sandro demands something from Theresa: a son. Four years ago Gianna married Raul Velez-Saldana in a whirlwind - he was the man she loved and the father of her baby. But, tragically, her pregnancy didn't last - and neither did their marriage. Discovering Raul's infidelity, Gianna left. As far as Raul is concerned his marriage to Gianna was simply postponed. Now the Spaniard has returned - and he wants his wife back! Holly Perez has one last chance to sort out the train wreck her life has become. 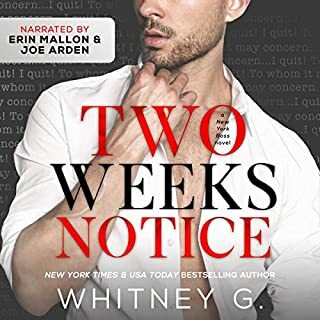 But being housekeeper to reclusive CEO Julius Ravensdale is as close to a prison as Holly could imagine. Julius may be devastatingly gorgeous, but he's also brooding, formal, and completely off limits! The last thing Cleopatra Knight expects on her business trip to Tokyo is to fall into bed with her arrogant, irresistibly hot boss, Dante Damaso. It's a mistake - a steamy, mind-blowingly satisfying mistake. 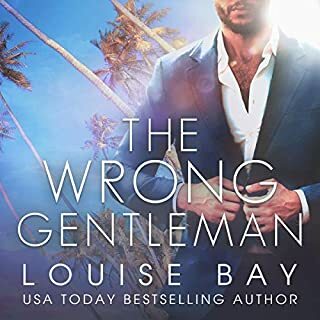 But a few nights of passion with the superwealthy bad boy prove to have long-term effects when Cleo's world is unexpectedly turned upside down. Housekeeper for a stunningly handsome, male-model billionaire? Yep, that’s my job and it’s as dreamy as it sounds. I get to live in his ridiculously huge mansion, and all I have to do is take care of his mom and daughter, who are practically family. To top it off, the notoriously bossy Mr. King has been away for business since I started. But he came home today. Liam King looks like he stepped out of a GQ magazine, and the way he undresses me with his eyes should be illegal. He ignites my body. Every part of it. But It doesn’t matter how tempting he is. I can’t have him. Her bombshell revealed, Ari can see only one solution: The innocent Tina is perfect for the role of Good Greek Wife. This was a very nice and warm love story. Hearing about the heroines broken heart and watching the hero earn her trust was great. It was a very traditional love story the on love scene was very hot. There was a lot of emotion packed in this book. I like the characters of the hero & the heroine, both of them matched. Particularly the heroine, strong, firm & fair and also gentle at the same time. I was spelt bound through out & didn’t want to stop listening.... and of coarse that’s partly due to the narrator! I will gladly recommend this book to friends & family. I can’t rate it high enough.